NICE 1/1 w/ Vaulted Ceilings, Fireplace, Screen Porch, & Comm Pool! Bike to FSU/TCC! $625/month Avail June 1st! You will love this nicely well-kept and spacious 1/1 that features vaulted ceilings, large living/dining room, big bedroom, walk in closet, inside utility room, and more! There is a screen porch on the back of the home. The neighborhood has a community pool and tennis court. 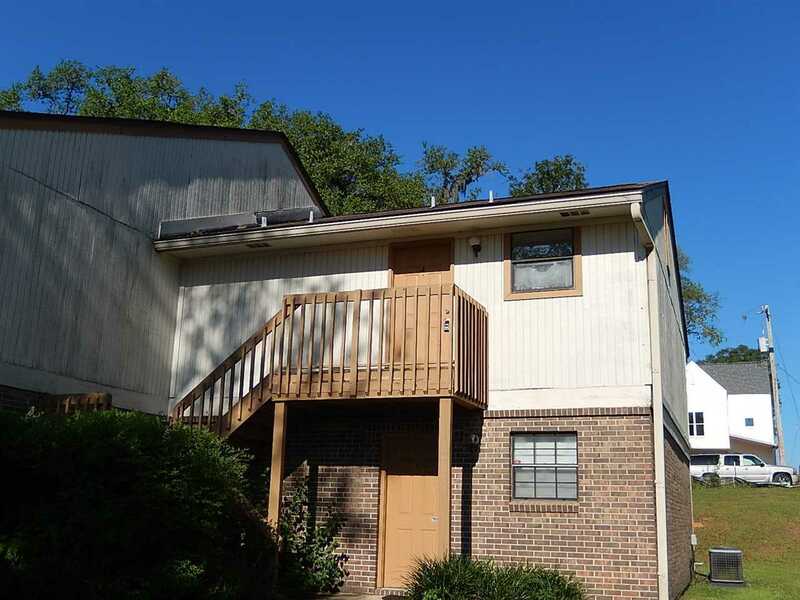 Excellent location walking distance to bus stops, restaurants, and shopping. Bike to FSU, TCC, downtown, night life, and much more! Available starting June 1st for $625/month.